Eurosport K9, is owned and operated by Josef Mravik, is an import and training service company in Slovakia. We offer a full import service. We also offer services that include titling dogs in both sport and conformation. 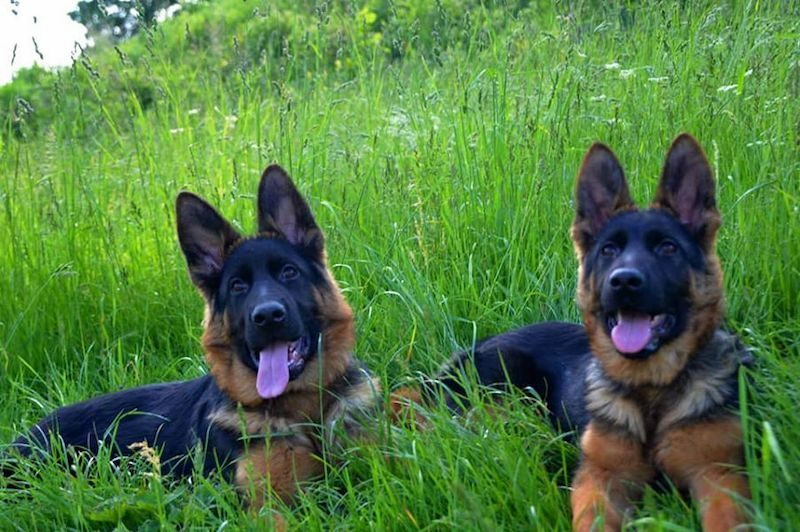 We also trained dogs for personal protection make excellent member of your new family. We also offer to find you right temperament and colour what you like for fit to yours personality.